Following the losses that the Dutch and their allies had suffered in the war, a force of Dutch marines from Ceylon under the leadership of a Flemish commander, Captain Eustachius De Lannoy (also spelt D'lennoy) landed with artillery in Kulachal, then a small but important coastal town, to capture the capital of Travancore, Padmanabhapuram. They captured the territory up to Padmanabhapuram and laid siege to the Kalkulam (Padmanabhapuram) fort. Marthanda Varma promptly marched south with his army and his timely arrival prevented the capture of Kalkulam fort by the Dutch, who, in turn, were forced to retreat to defensive positions in Kulachal. On the 10th of August, 1741 both the armies met in battle and Marthanda Varma won a decisive victory over the Dutch, capturing a large number of Dutch soldiers; apart from the rank and file, 24 officers including Eustachius De Lannoy and his second in command, Donadi were taken prisoner. In the words of the noted historian, Prof Sreedhara Menon, "A disaster of the first magnitude for the Dutch, the battle of Colachel shattered for all time their dream of the conquest of Kerala". 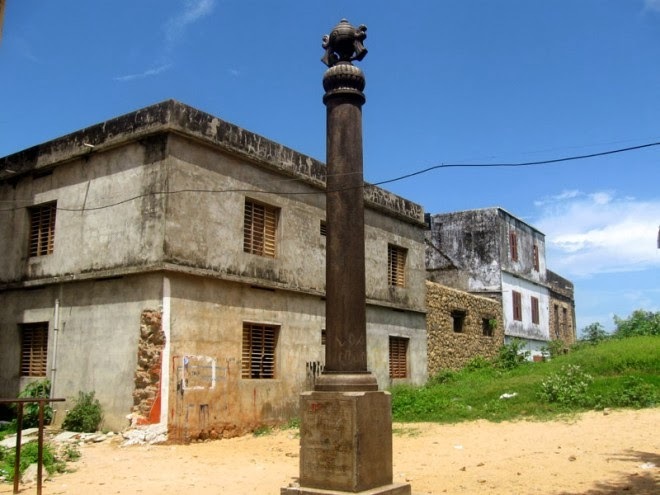 Despite participating in favour of the enemies of Travancore in the subsequent battles, right up to the battle of Ambalapuzha (1756), the battle of Colachel was a death blow to the power the Dutch East India company in the Malabar coast. Subsequent peace treaties with Travancore saw the transfer of the remaining Dutch forts which were incorporated into the Nedumkotta lines. In addition to the destruction of the Dutch East India Company's designs in the Malabar coast, the capture of the leaders of the expedition, Eustachius De Lannoy and his second in command Donadi, were very beneficial to the kingdom of Travancore. When De Lannoy and Donadi were paroled, they took up service with Travancore and modernized the Travancore Army (which, till then, had been armed mainly with melee weapons) into an effective fighting force. 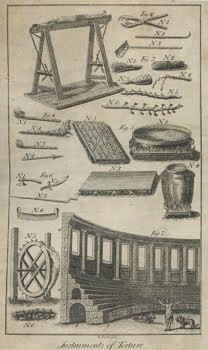 De Lennoy modernized the existing firearms and introduced better artillery and, more importantly, trained the Travancore army in the European style of military drill and military tactics. 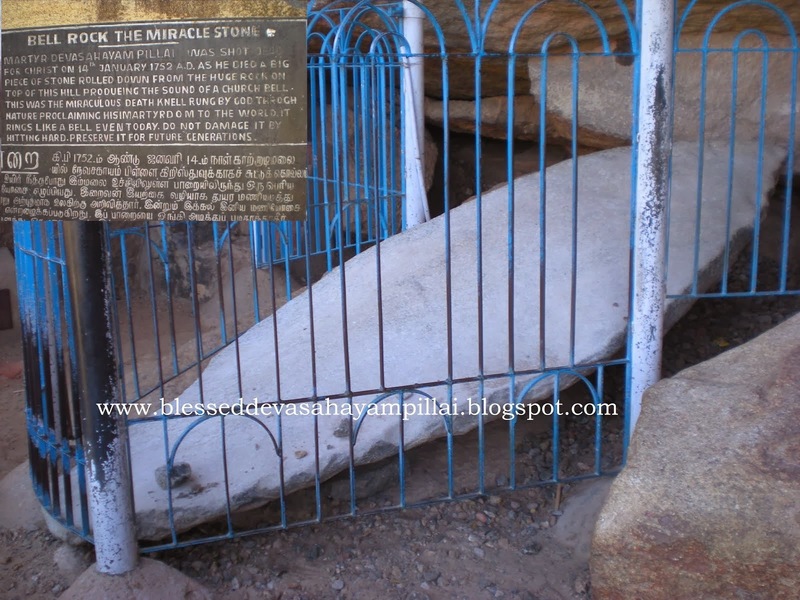 He carried out his orders with such sincerity and devotion that he rapidly rose through the ranks, eventually becoming the "Valia Kapitaan" (Commander in Chief) of the Tranvancore military and was given the Udayagiri Fort, locally known as the "Dillanai kotta" (De Lennoy's fort), near Padmanabhapuram, to reside. He was one of the commanders of the Tranvancore army during the decisive battle of Ambalapuzha where his erstwhile employers were fighting on behalf of Cochin and her allies. Following Travancore's victory over Cochin and her allies, the Dutch signed a peace treaty with Travancore and later sold their forts which were incorporated by De Lannoy into the Northern Lines (the Nedumkotta) that guarded the northern border of Travancore. The Travancore military that De Lannoy was instrumental in modernizing, went on to conquer more than half of the modern state of Kerala, and the Nedumkotta forts De Lannoy had designed, held up the advance of Tipu Sultan's French trained army during the Third Anglo-Mysore War in 1791 AD till the British East India Company joined the war in support of Travancore. A key element of the Raja's army during the battle of Colachel was his personal guard, known as the Travancore Nair Brigade or locally known as the Nair Pattalam. This unit was later integrated into the Indian Army as the 9th Battalion Madras Regiment and the 16th Battalion Madras Regiment in 1954. Another direct outcome of the event at Kulachal was the takeover of the black pepper trade by the state of Travancore. This development was to have serious repercussions on the Dutch and the trading world of Kerala at large. In 1753 the Dutch signed the Treaty of Mavelikkara with the Raja agreeing not to obstruct the Raja's expansion, and in turn, to sell to him arms and ammunition. This marked the beginning of the end of Dutch influence in India. The VOC continued to sell Indonesian spices and sugar in Kerala until 1795, at which time the English conquest of the Kingdom of Kochi ended their rule in India. 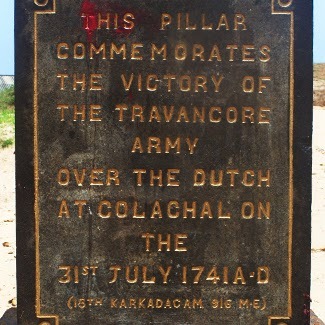 Colachel Victory Column, Dutch defeated in Battle of Colachel.